Lock in a great price for Q Hotel – rated 8.7 by recent guests! Pretty much the location so i was able to leave the hotel just after waking up and get back later during the night. noisy, dirty and not cared after sadly. The staff were very friendly and hospitable and readily tended to our every need. The hotel was more than generous for the money we paid, and it really exceeded every expectation. It was clean, modern, and organized. I’ll quote my wife when she signed the hotel’s guest book and said: hands down the best hotel in lebanon . We will be back. Hotel is small but nice, staff is very cooperative and friendly. I raised a concern about my initial booked room and the lady at reception ( I think, Ms. Alaa) gave me free upgrade to junior suite right away. :). Good location, with a lot of commercial activities surrounding. 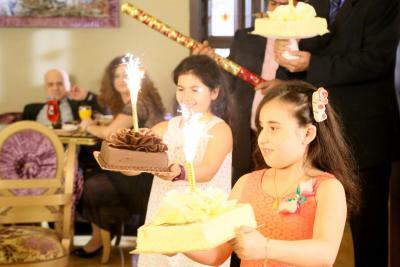 The interior design, the location, the room and most importantly the beautiful and sweet hospitality. 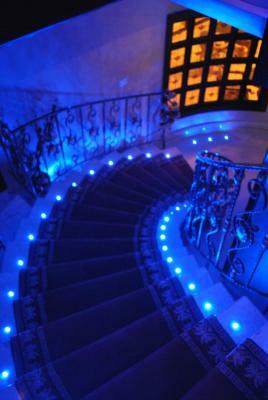 Although the staff they were very helpful and professional especially Miss Noor and the Concierge. I like the staff specially the guys who stand on the door were very helpful and always greeting with a big smile. That was the best part of it. Note : this is my second time in this hote and same room. The location was ideal. The staff were very friendly and helpful. The executive suite was good with a separate bedroom and another bed in the hall which worked well. Q Hotel This rating is a reflection of how the property compares to the industry standard when it comes to price, facilities and services available. It's based on a self-evaluation by the property. Use this rating to help choose your stay! One of our best sellers in Beirut! 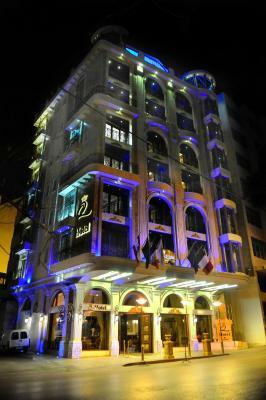 In Beirut, Q-Hotel offers elegant rooms and suites featuring a classic French décor. 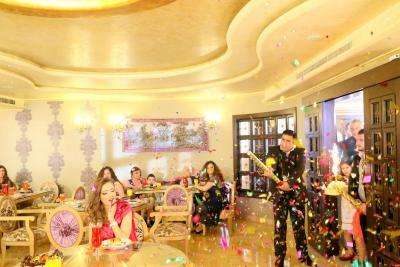 It features free Wi-Fi and a restaurant that serves an open buffet for breakfast, along with 24-hour room service. All accommodations at Q-Hotel comes with a balcony and a flat-screen TV. Some suites have a kitchenette and a hot tub. All units are equipped with free toiletries in the private bathroom. 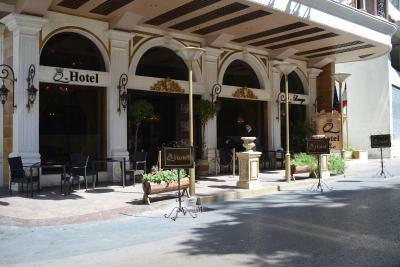 You can unwind with a drink at the Lounge Bar, or drive to the Beirut city center in 10 minutes. The American University is 5 minutes away by car. The 24-hour front desk can arrange laundry, dry cleaning and ironing services upon request. The airport is 20 minutes’ drive away. 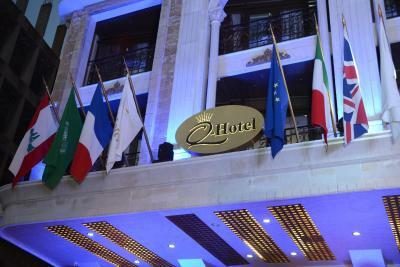 When would you like to stay at Q Hotel? 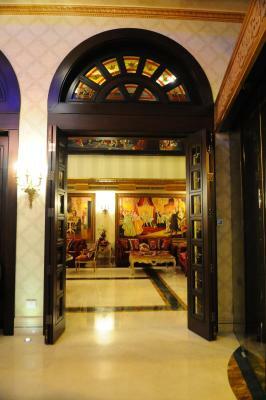 Featuring classic decor, this air-conditioned room has free Wi-Fi and a balcony overlooking the city. It includes a mini-bar, an electric tea kettle. The private bathroom provides free toiletries. 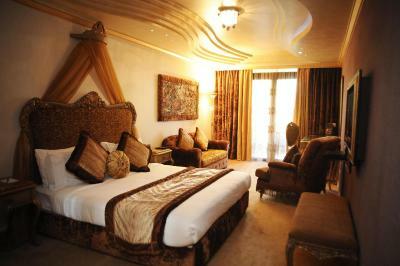 Featuring a classic décor, this air-conditioned suite includes free Wi-Fi, a Jacuzzi and a terrace. It has a kitchenette and a living area with a flat-screen TV. The private bathroom provides free toiletries. It can accommodate a family of 4 people using existing bedding including sofa and extra bed. Featuring a Jacuzzi®, classic décor and a round bed, this air-conditioned suite offers free Wi-Fi, a bathtub and a terrace. It includes a flat-screen TV and a desk. The private bathroom is fitted with free toiletries. This twin/double room features air conditioning, mini-bar and tumble dryer. Featuring a classic decor, this air-conditioned suite includes free WiFi, and a balcony. It is equipped with a mini-bar, electric kettle and the living room has a flat-screen TV. The private bathroom provides free toiletries. The bathroom offers either a bath or shower. Featuring classic decor, this air-conditioned suite includes free WiFi, a bath tub and 2 balconies. It has a kitchenette, microwave, and a living room with a flat-screen TV. The private bathroom provides free toiletries. Consisting of living room and a bedroom separated by a sliding door, this suite features views of the city. The bedroom has king size bed and a small balcony, while the living room is fitted with a single bed, a sofa bed and a second balcony. Luxury New Hotel, A sincere welcome awaits you at Q-Hotel, elegant rooms and suites with the Baroque oeuvre French arts style. Relaxing, peaceful interiors and stylish designs. House Rules Q Hotel takes special requests – add in the next step! Q Hotel accepts these cards and reserves the right to temporarily hold an amount prior to arrival. Please note that the Half Board rate includes the dish of the day, dessert, salad and a soft drink. Kindly note that Q Hotel is a dry hotel and does not serve alcohol. Please inform Q Hotel of your expected arrival time in advance. You can use the Special Requests box when booking, or contact the property directly using the contact details in your confirmation. It was a bit noisy at night time as a printing company is attached at the back side of the hotel. Good breakfast that could be improved with fresh juice. Excellent location in Hamra. Very helping and dedicated staff, available at any time (check-in possible at night). They call us many times to check out at 12. We couldn't be late because the next clients were already here and they wanted to clean the room fast. 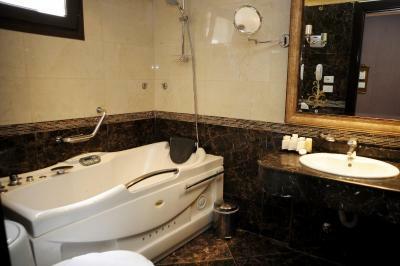 Jacuzzi, clean room and the service in the beginning of the stay. Breakfast was not bad but can be better. Breakfast does not include scramble eggs or omlet. Great location `nd very helpful staff. Lovely little hotel in with professional and very friendly staff. The room was very comfortable, breakfast good and the location great. The price was great too! This is our 2nd time in the hotel and again such a lovely experience with the staff. The owner happened to be at breakfast one morning and we got a great chat. He was very welcoming to me.